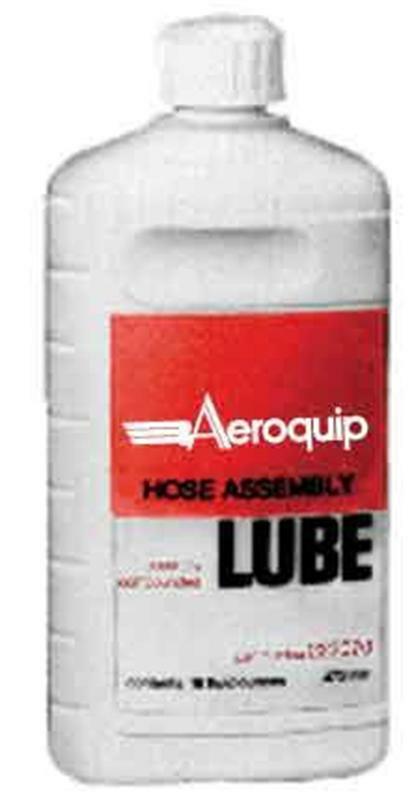 Eaton’s Aeroquip Performance Products Hose Assembly Lube is a specially compounded lubricant superior to any other lubricant used in hose assembly work. Available in pint containers. 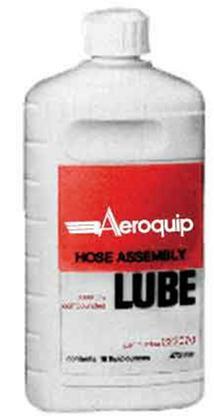 Use for either hand or machine assembly.